St. John’s Local/Regional Missions reaches out to all people groups. We have many different opportunities for you to join Jesus in His work of bringing His Gospel message of forgiveness and salvation to people across the world. Whether you are part of mission team travelling to foreign countries or remain stateside supporting the trip in various ways… all of St. John’s congregation is involved in prayer, financial and planning support. We share the love and truth of Jesus Christ by caring for orphans in India, building up leaders at a Christian school in Guatemala or being led to meet the physical and spiritual needs of people in Mexico and Africa. Where is the Holy Spirit leading you? We invite you to join us as we strive to make disciples of all nations! Throughout the year the people of St. John’s intentionally engage the businesses and people of West Bend so we can randomly care for them. We hand out water, popsicles, cold drinks and hot chocolate/coffee… for no reason at all… except to love them. We have found by doing random acts of kindness doors open to great discipleship conversations… and the Holy Spirit helps us share the love and truth of Jesus. 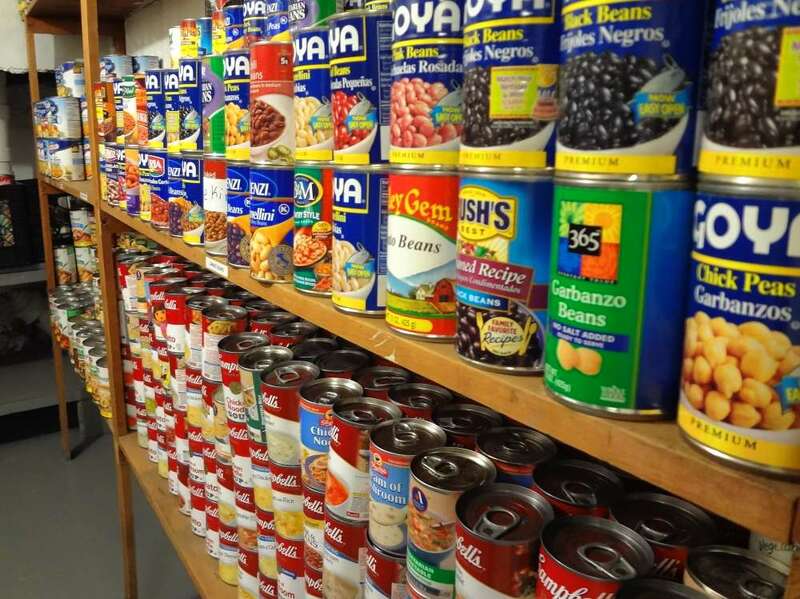 At various times in the year St. John’s donates and helps sort food at the local Food Pantry. This is a great opportunity for singles or families to grow as servants of Jesus and Connect, Care and Share with those who need the Lord’s love and resources. St. John’s has a very energetic Drama Team that shares the promises of Jesus by traveling throughout West Bend and surrounding cities and putting on amazing skits. Please join us in planning… or participating in our next performance. Throughout the year St. John’s brings food, prepares and serves lunch for 120 homeless people at the Milwaukee Rescue Mission. It is pure joy for us to Connect, Care and Share with people created and loved by God… yet are homeless for many different reasons. Come join us! You will definitely get more out of this experience then you give. What a joy it is to join Jesus in bringing everything… God’s love and His promises… to people who might think they have nothing! St. John’s loves the older folks in our community. We play trivia, sing songs, show short DVD’s, tell jokes, and hear people’s amazing life stories while bringing the love and truth of Jesus. We sing hymns and it is amazing when you see people joining by memory in praising our Lord. Prayer time is a special time as these older folks share their heart. Sharing Christ with these beautiful people that are in the last chapter of their life is extremely meaningful. Come join in on these joyful events! St. John’s has supported this ministry for many years. Join us and our brothers and sisters in Christ at an African-American, French speaking worship service (translated into English). The service is very lively with an eight person worship team. Pastor Gui is a missionary to the immigrants that come from the Congo. Worship takes place on the north side of Milwaukee at Benediction Church, but the 3pm service has its own congregational name….“Zion” (about 170 members). You will be blessed by it! In spring St. John’s travels to St. Louis to minister to the homeless and others in the inner city. We Connect, Care and Share Christ by bring down clothing, food and spare change to give to the homeless around Peace Park. 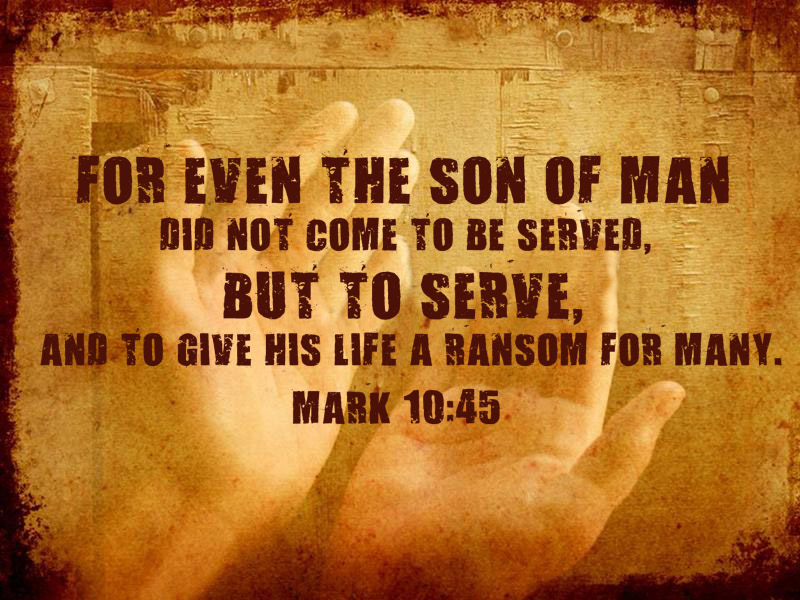 This mission trip helps both the givers and receivers grow closer to Christ. We also tour Concordia Seminary and visit other places in the area to encourage people in their life of faith. We have a blast… but don’t tell anyone! This is a great trip if you want to grow as a servant leader, step into a more distant mission experience and get a taste of connecting with people that desperately need help. We are excited about evaluating new Regional/Local Mission opportunities! If there is an outreach opportunity on your heart… let’s talk, pray and see what God might be planning for you. Praying with us and for us. You are invited to come and worship with the people of St. John’s as we praise our Lord who saves and leads us. Giving and sharing items that help us meet the physical and spiritual needs of people on these trips. Planning and traveling with us as we visit God’s people and show them the love of our Lord… in person… locally, regionally and globally. Funding a mission as the Lord leads you (checks payable to: “St Johns Church” – Memo: Missions).